We pride ourselves in providing the space and services to make affordable, quality events achievable. No matter the size, we want to help make your next event incredible. 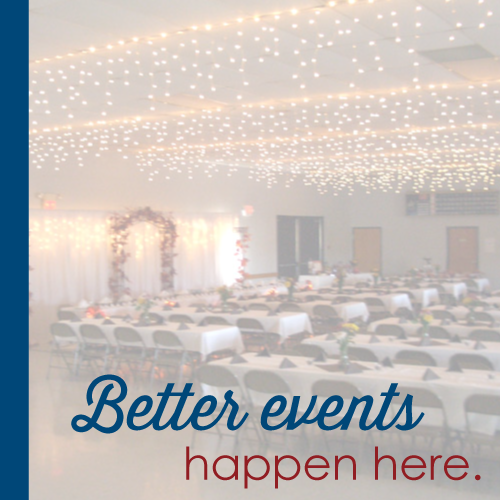 We have everything you need for a great event in one place with both an indoor and outdoor space. So whatever you’re looking for, we can make it happen. Check out our space, food and bar pricing, preferred vendors list, and frequently asked questions.